OrthoNebraska’s mission is to deliver the best musculoskeletal care to Nebraskans and beyond. 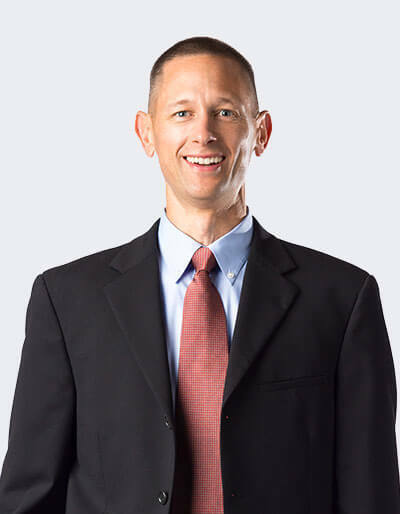 Levi Scheppers began his current role as CEO of OrthoNebraska in 2015. Nebraska Orthopaedic Hospital and OrthoWest, P.C. came together under this single brand in 2017 and provide musculoskeletal care throughout the eastern Nebraska and western Iowa region. OrthoNebraska has continued to position itself as the highest value provider of Orthopaedic services in the state. In his role as the CEO, Scheppers continues to drive a strong vision and mission for the collective organization – specifically, to provide more people across the region access to the quality of care and personal touch that OrthoNebraska delivers. Scheppers’ background includes time at Nebraska Medicine, where he served as the Chief Financial Officer of the Bellevue Medical Center and subsequently, Chief Administrative Officer for the merged organization. Scheppers served as a board member for the OrthoNebraska hospital, where he became familiar with OrthoNebraska and the future potential for the organization. 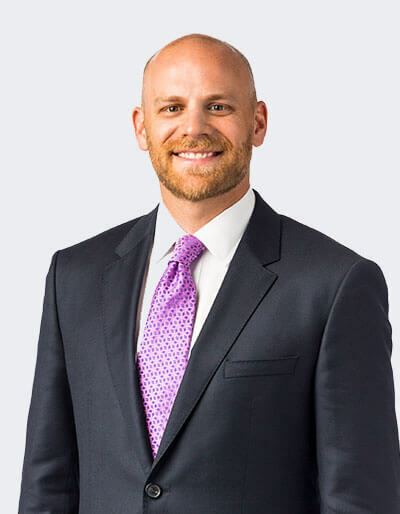 Levi began his career at Deloitte Touche, LLP where he served large conglomerates as well as local and regional healthcare organizations. He left Deloitte as a Senior Manager. Scheppers was born and raised in Gering, Nebraska. He earned his Bachelor of Science in Management Information Systems from the University of Nebraska – Lincoln, where he competed as a member of the Husker Track & Field Team. He went on to earn his Masters in Business Administration with distinction at the University of Iowa. Anna McCaslin joined OrthoNebraska team in 2006. McCaslin has over a decade of experience in health care finance, including experience with Alegent Health. 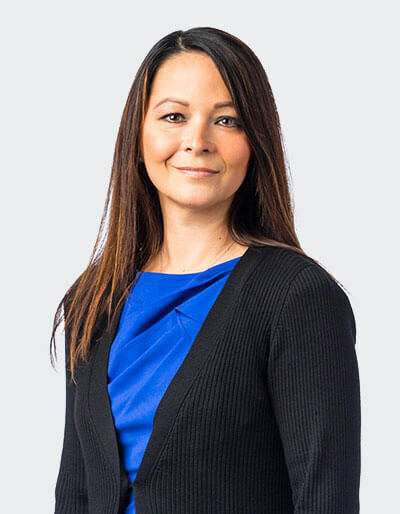 In her current role, McCaslin oversees business strategy and development as well as hospital support services including accounting, medical records, patient financial services, information systems, purchasing and registration. McCaslin earned her Bachelors Degree in Business and Master’s Degree in Business Administration from the University of Nebraska-Omaha. She is a member of the Healthcare Financial Management Association. Brandon comes to OrthoNebraska from Cardinal Health, where he was the Region Director of Operations in the Medical Products and Services Division. Since 2013, he has helped lead supply chain management operations for more than 350 health care organizations in seven states. Brandon has also worked with Nebraska Medicine and Bellevue Medical Center to optimize their various supply and support services needs. 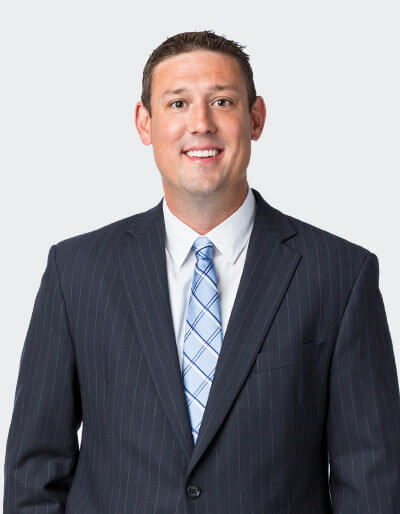 Brandon earned both his Bachelor of Science in Business Administration and Master of Business Administration in Strategic Management from the University of Nebraska – Lincoln. He also holds a Black Belt Certification in Lean Six Sigma. Outside of the hospital, Brandon is dedicated to volunteering. He has been a Youth Sports Coach with the YMCA since April 2014, as well as a mentor in the Nebraska Teammates Mentoring Program. Dave Zauha started as the clinic administrator for OrthoWest, PC in 2004. In 2017, Dave moved to his current role, as Chief Administrative Officer of OrthoNebraska which keeps him involved in multiple aspects of clinic and hospital functions. Prior to joining OrthoNebraska, Dave was a manager at a local payroll company in Omaha and before that, administrator at a healthcare facility in Lexington, Nebraska. Dave grew up on a family farm and attended high school in Lexington, Nebraska. He then graduated with a business administration degree from the University of Nebraska – Lincoln. In addition to creating an unmatched experience at OrthoNebraska, Dave is active in his church, enjoys time and travels with his wife, daughter and two sons. Dave is also a fan of running and monster cookies. Need to get in touch with us? Call (402) 609-1000.